An abortion facility once accused of holding a teen against her will for an abortion (and refusing to allow police to enter) is in the news again – this time for a less-than-informative 911 call. 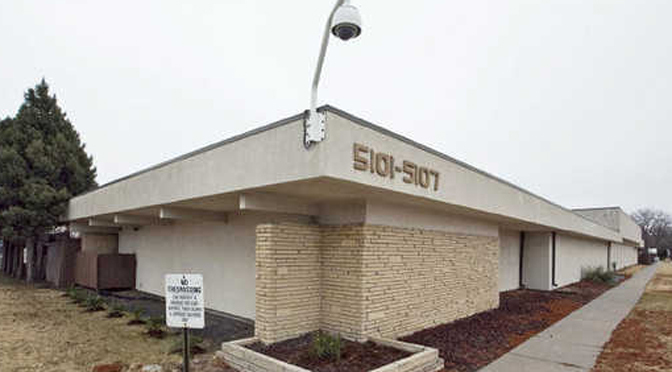 South Wind Women’s Center, the former facility of deceased late-term abortion George Tiller, called 911 on April 15, 2016, for a patient who was reported to be “in stable condition” by the caller, who refused to give any other details to the 911 dispatcher and requested “regular traffic” – no lights or sirens – according to Operation Rescue. 911 call information can be and is often obtained by groups like Operation Rescue who may then make it public – exposing the myth of the “safe abortion.” What is unusual about this particular call is that the abortion facility representative refused to give any specifics about what happened when asked, and the 911 dispatcher interrupted the call several times to tend to other non-emergency calls. The reason for this is unknown. In 2011, the legislature passed an abortion facility licensing law that would have prevented this clinic from ever opening. Because that law has been stuck in a county court for five long years – with no end in sight — South Wind has never been inspected and remains outside of any oversight authority. 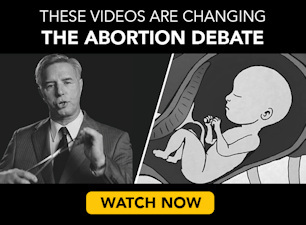 As previously noted, Julie Burkhart, owner of South Wind, has long lobbied against laws that would in any way regulate or hold accountable abortion facilities like hers.